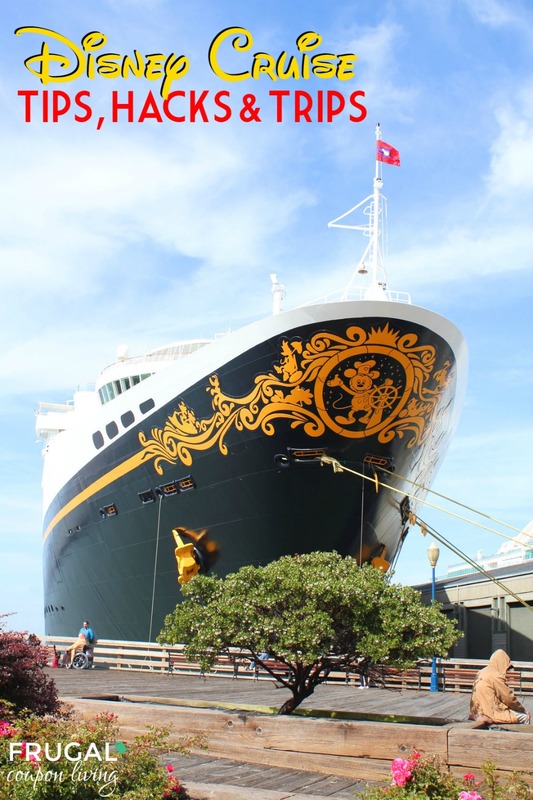 Going on a Disney cruise is one of the most exciting things you will do for your family! From the oldest to the youngest, there will be something special and memorable to enjoy. 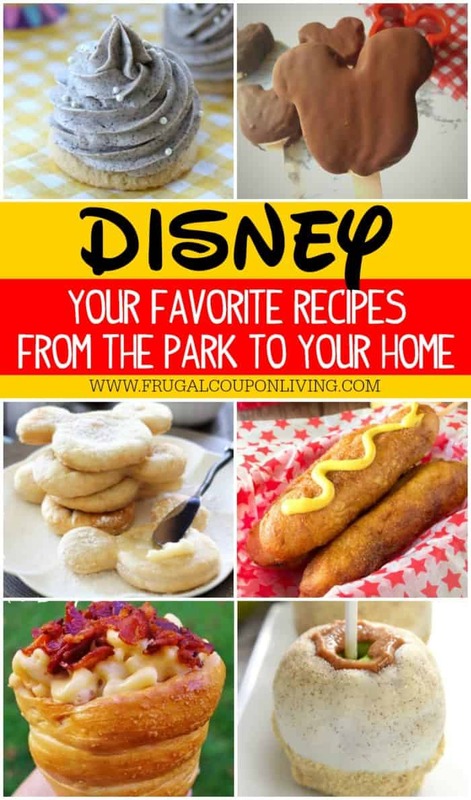 Everyone loves Disney! A Disney Cruise is no exception and for good reason… It is the cruise that dreams are made of. Imagine sleeping below a twinkling sky, enjoy eating in a room in which the wall paintings change as you eat, now envision yourself in an adult only spa as the supervised kids enjoy the time of their life in one of the many incredible kid zones! Check out our Tips, Hacks and Tricks to make your cruise go smoothly. Ready to go, take a look at these 25 Disney Cruise Tips that will help you navigate the waters and get the most out of your vacation! 1. Remember that on Disney Cruise Lines (DCL), your food and sodas/teas/coffees are included. Dine in their lavishly themed Main Dining restaurants, enjoy a poolside buffet, or take a break in your sleeping quarters with 24-hour room service. There are a couple spots, including their 5-star Palo or Remy Restaurant (reservations required) that will cost, but these eating locations are optional. Enjoy all you can eat food, 24-hours a day! 2. Disney loves to celebrate. When a major theme or event is near, you can be sure they included it in a Deck Party. Look for Halloween on the High Seas, Star Wars Day at Sea, Very Merrytime Cruise, or Pirate Night. These events are usually attached to deck parties and fireworks. Seeing your own private stage entertainment and fireworks show out over the ocean is impressive to say the least. Take a look at that reflection in the water! There also are character meet and greets. When you board, visit the Activities Desk for these special times and locations. Some require RSVPs and tickets. 3. Put a premium on the nightlife as far as Disney shows. You are after all on a Disney cruise so why would you not attend the Disney entertainment? These extravagantly live shows are every night of your cruise. Afterwards, send the kids to the kids club and go out to an adult-only night club or lounge. If after a long and busy day you find yourself too tired to enjoy the Broadway-style entertainment, watch the shows on your stateroom television. 4. Get up early for a powerful sunrise. It’s not every day you get to see the sunrise in the middle of the ocean. One of the most incredible aspects of a Disney cruise line experience is getting to see amazingly painted picture. It is worth a little less sleep, you can nap on the deck later! If you enjoy getting up early, run the 5k on Castaway Cay. You can burn off all those extra calories! 5. If you’re trying to save money, consider a interior state room. With all the activities and fun that are found all over the ship, your time inside is going to be very limited anyway. Booking a year or two ahead will also save you money. Mark your calendar! 6. Sign the kids up for Kids Club or Disney’s Oceaneer Club when you check-in at the terminal. It will be well worth the efforts when you get on board. You are not required to use their facility, but if you decide to at any point in the trip, at least they are already signed up. 7. Carry on your own alcohol to save a great deal of money if you like to have a bit of wine. Enjoy these glasses in your room as there is a $25 corking fee in the dinning room. As of September 30, 2015, Disney Cruise Line Guests 21 years and older may bring a maximum of 2 bottles of unopened wine or champagne (no larger than 750 ml) or 6 beers (no larger than 12 ounces) on board at the beginning of the voyage. I also suggest bringing some bottled water bottles. These items must be carried on, they cannot be packed. More on their Liquor Policy. 8. Prepare ahead of time for a reasonable tip count. On average you will be tipping between $200-$300 across your trip. I suggest saving for tips a few months before you board so you don’t feel the unexpected pain at the end of your tip. Tipping is a suggestion for exceptional service but not expected. It takes place the last night of the cruise. Disney Cruise Line offers a chart of suggested tips and to whom. 9. As if the magic of the cruise wasn’t enough, be sure to not let this tip slide. Log into your Disney Cruise Account set up a character call for the little ones. It’s free and fun to do. We like doing it the day of departure but if you have a special occasion, save it for that day too! Choose from a couple different characters and schedule the time and date that work best. 10. Make sure you pack at least one warm outfit regardless of the time of year. Being out upon the ocean can get chilly no matter the season. A cardigan, blazer or jacket should be enough for the evenings or in a chilly restaurant or lounge. In the case where you are not cold, but have a cold make sure you pack medicine. This includes medicine if you are prone to motion sickness! 11. Be sure to bring along a good-sized tote to keep with you at all times. A good beach bag does the trick nicely and can house your sunscreen, cell phone, books and paper as well as camera. You never know when there will be a photo op! A larger tote is also nice as your luggage is placed out in the hallway the final evening. Having a tote or larger bag you will carry off the boat will allow you to store pjs, toothbrush, make-up and extra clothing. The opposite is true too. When you board, you will not have your suitcase until it arrives in your stateroom. Board with a bag and make sure you have your swim suit. It’s no fun watching everyone else play in the water while you wait for luggage. 12. Bring along a watch as there seems to be a shortage of clocks on board when you need them. After all, when your on vacation – time doesn’t matter! A waterproof watch is ideal with all the water fun. 13. Sign up for the Detective Agency and you will get to solve a mystery or two while on board. This is loads of fun and great for the entire family. This is for Disney Dream and Disney Fantasy. This is good for all ages – Teens, Preschoolers, Tweens, Kids, and Families. Also check with Guest Services for a Hidden Mickey Challenge while on the ship. 14. Be sure to inquire about the Disney Cruise Line Navigator App in advance of your trip. It would be great to download before you board and depart. This is extremely helpful for navigation and for communicating with others. Check daily weather, character appearances and activities. The Onboard Chat Feature allows you to stay in touch with family and friends, even if everyone happens to be on different parts of the ship. 15. Take advantage of room service! It is exquisite and included and 24-7. It might make getting those extra 5 minutes of rest worth it. Keep in mind, the buffet and restaurants will have different food options. It is vacation, one fun way to keep the magic alive is to order cookies and milk while the kids are getting ready for bed – how memorable is that!? You also can order Mickey Ice Cream Bars! 16. Put aside a little bit of money for the gift shop on board. There are some things that you simply cannot find anywhere else and on board a cruise ship certainly qualifies. I always like to go to DisneyStore.com a few weeks before our trip. This allows me to buy the kids surprise souvenirs before our trip and lower costs! One suggestion is buying your lanyard and pins (for pin trading) on Ebay. 17. Consider booking via a travel professional. There are so many ins and outs of booking these types of cruises that a professional can certainly be worth the fee. In some cases, the travel agent makes commission via Disney and it is no cost to you. 18. Inquire with your agent about the secret cabins. These are Uber rare opportunities to get outer cabins at an inner cabin price. This website gives more detail. 19. Consider booking in September for a fantastic off-season deal. You can also snag them in October, early December and January. These are times when people travel less and suddenly there is a dip in the booking fee and price. 20. Use the spa and fitness center bathrooms if your bathroom needs overflow. Most families really struggle with the single bathroom set up and these bathrooms are available. It’s no fun carrying a shower caddy in the hall, also creating a shower schedule can help! Check to see what your state room offers. You likely can leave some toiletries (shampoo/conditioner) as well as the blow dryer at home! 21. Decorate your door! This exciting past time is one of the coolest parts of the trip. Just remember that everything is magnetized and no adhesives are allowed. Note: some of the fancier cabins have wooden doors that are not magnetized. 22. Plan your trip ahead of time. Booking in advance is the best way to get what you want at the price you want. The good cabins always sell out quickly so you need to be ahead of the curve. Book up to years in advance for low prices! 23. Consider taking the trip insurance. There is nothing quite like the peace of mind of knowing that you are covered just in case. This becomes particularly important as the price of the vacation increases. 24. Take advantage of the free souvenirs! If you want a really cool one, drop off a T-shirt (pillow case, frame or other memento) and some sharpie pens with guest services the first day. When you pick it up at the end of the cruise it will be covered in Disney character autographs. (It looks like DCL has taken away this free service. )Take my ad advice of Tip 16 about shopping at DisneyStore.com a few weeks before the trip. 25. Embrace the experience! Disney is only Disney if you allow yourself to truly dive into the fun and act like a kid. Let yourself go back in time and remember the magic! 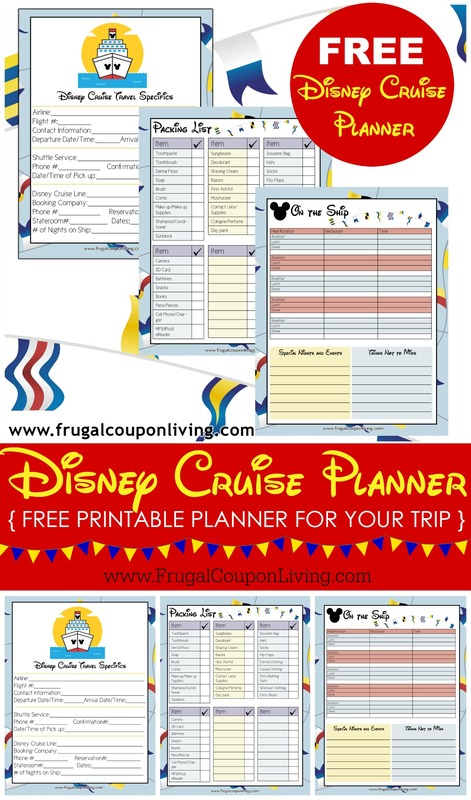 Don’t forget our FREE Disney Cruise Planner Printables. Pin to Pinterest. 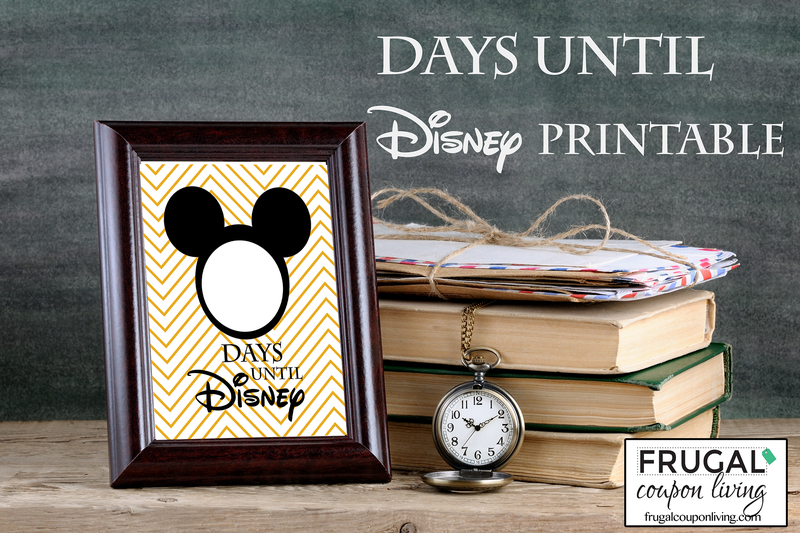 Don’t go on the cruise without decorating your door – Disney Cruise Door Printables! Pin to Pinterest.